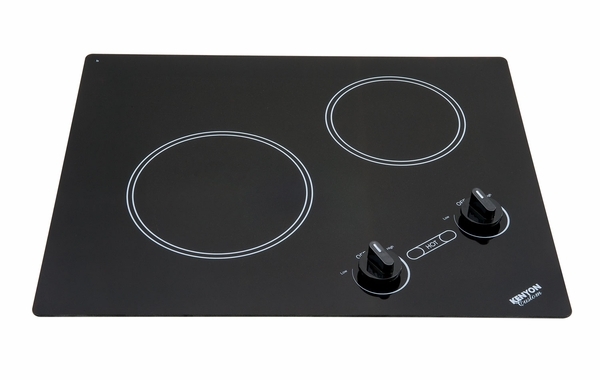 If you and your family are tired of cut rate merchandise and would like to secure a product that is top notch, then the time has arisen for you to give some very serious investigation into the Arctic series of cooktop appliances. 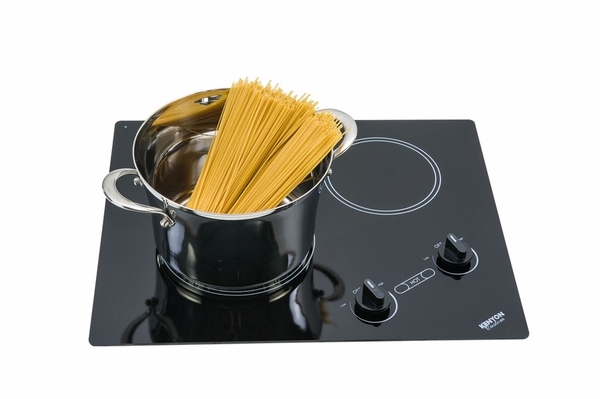 Their 2-burner cooktop has been engineered to provide for you the very best service available, making sure that no matter what you or your family has decided should be on the menu, you will be more than capable of preparing a very tasty treat that will be enjoyed by everyone. Since it is designed to last for a long time, be prepared to get a lot of use out of it.